To Create a New product and label it under the iconic Dream Maker Range we had to come up with something pretty special and throughout extensive development and testing The Dream Maker Carbon Throwing Stick was devised. 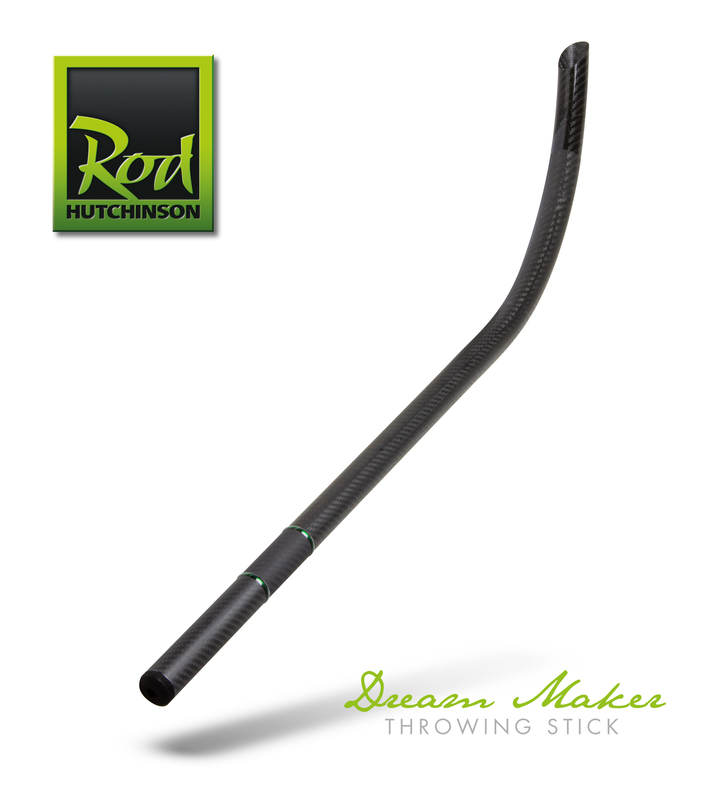 The Dream Maker stick has an understated matt finish and is made using high modulus 3k Carbon and weighs in at a feather weight 56g, making it the lightest full length stick on the market today, drastically reducing arm ache and fatigue. 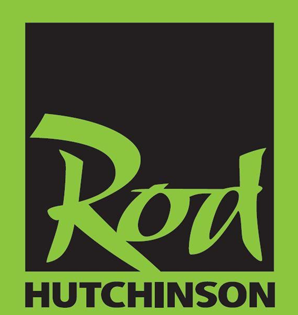 With an outer diameter of 24mm the stick is suitable for boilies up to 22mm in size and combining that with its ultra light weight, makes bait application at range or close in extremely easy and accurate.